Each month Mike Colwell from Square One DSM hosts something called Startup Stories where he brings interesting individuals to a gathering at the Greater Des Moines Partnership and allows for his guest to share their business story and the audiance gets to ask questions. This month Casey Niemann the founder of AgriSync is the featured guest. 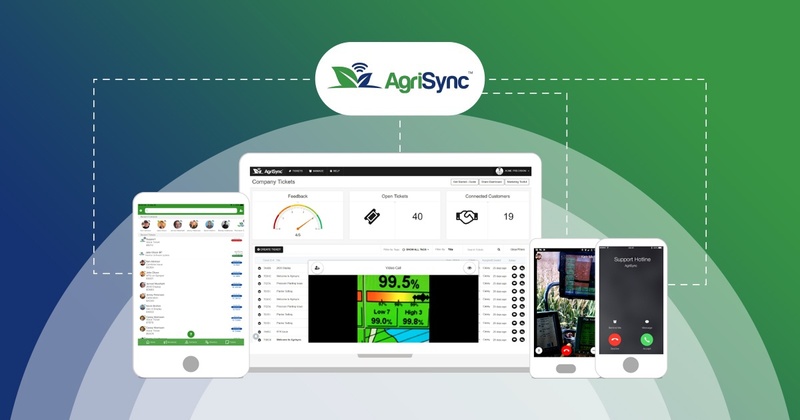 Learn how this startup a mobile application that connects farmers to trusted advisors who can assist with questions from machinery to technology. And, it's all from Iowa.